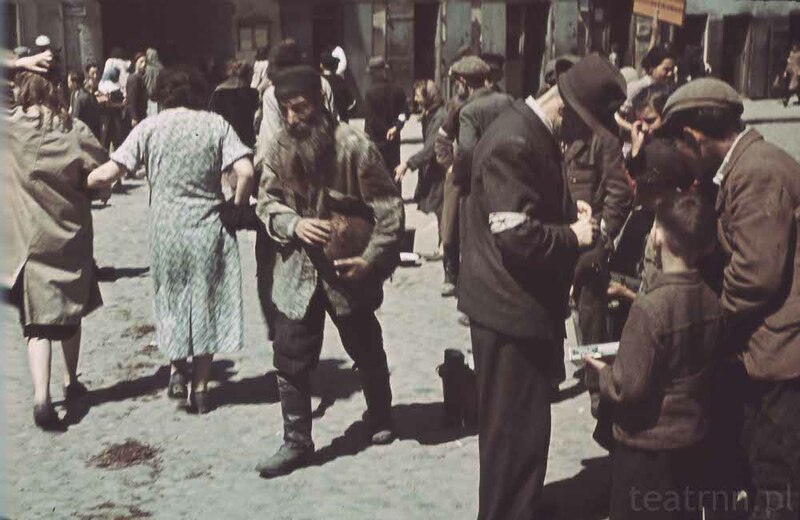 In 1942 before the final extermination of Lublin Jews, Germans created a list of residents of the ghetto in Majdan Tatarski. 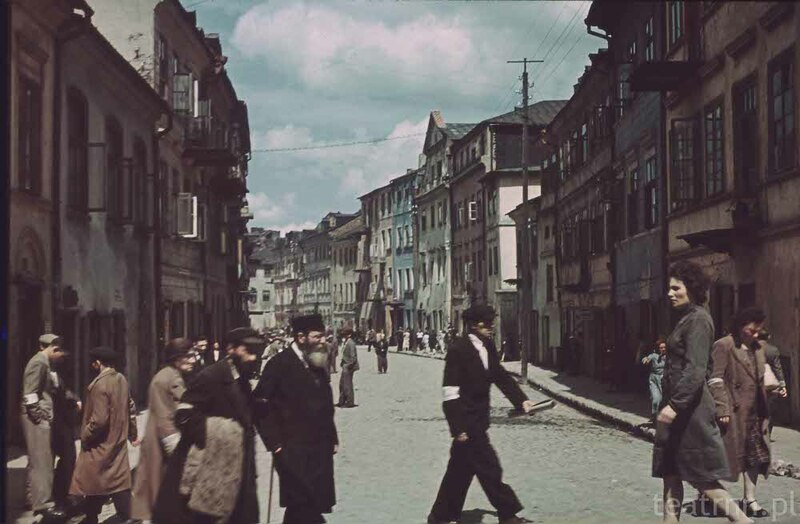 The list contains 4500 names of Jews who were at that time in the ghetto. Almost all of them were exterminated. The only thing which remained is their names. 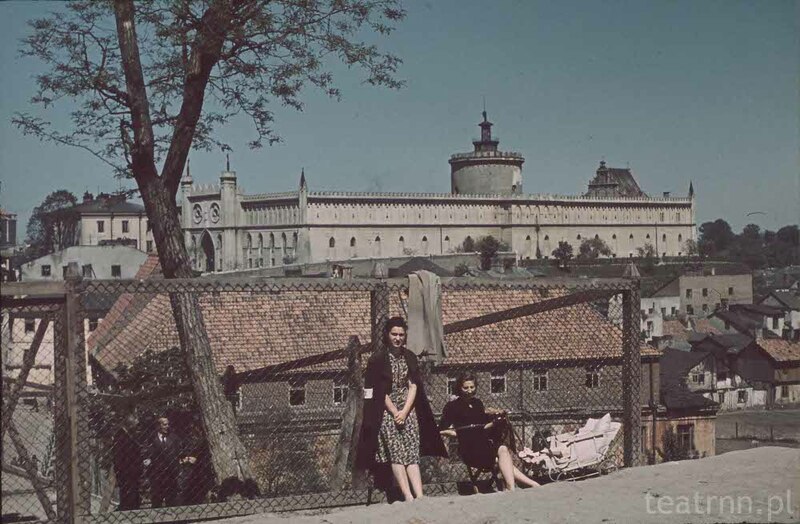 The list is one of the most symbolic documents related to the extermination of the Lublin Jews. We wish these names remained unfrogotten – that is why we propose the schools in Lublin to take part in a project „4500 stories”. Students will write short stories dedicated to one person chosen from the list.